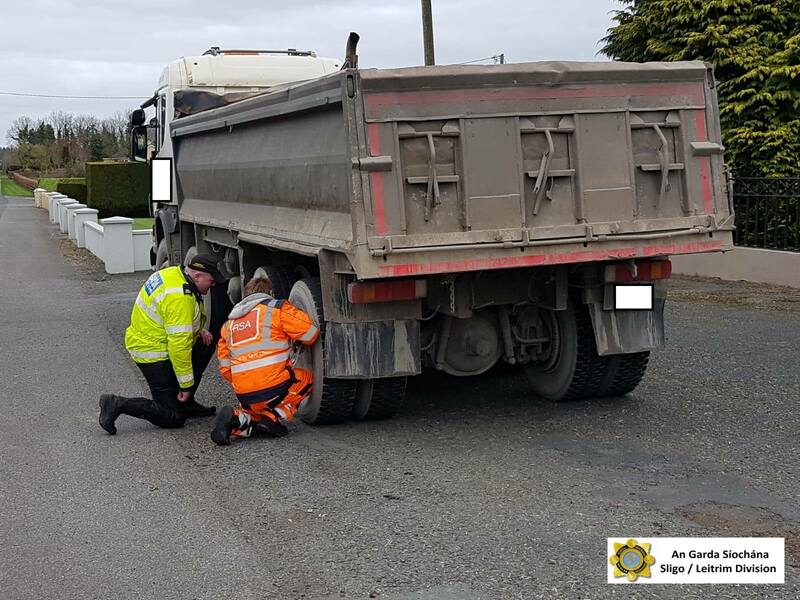 Gardaí from the Roads Policing Unit in Leitrim today (Monday, March 25) conducted a number of multi-agency checkpoints throughout the county alongside Vehicle Inspectors from the Road Safety Authority, Customs Officers and Social Welfare Inspectors. A lorry was stopped at one of these checkpoints and was found to be "dangerous/ defective" by Gardaí and RSA Vehicle Inspectors. One of the wheels had 8 of the 10 wheel nuts dangerously loose. This presents a serious road safety issue. The truck was grounded at scene pending the issue being properly rectified. According to Sligo Leitrim Gardai a short time later, a colleague of the lorry driver arrived at the scene to assist with the issue. The friend arrived in a van with no valid tax or insurance displayed on the vehicle. A check of Garda system confirmed that the tax was approaching two years expired. 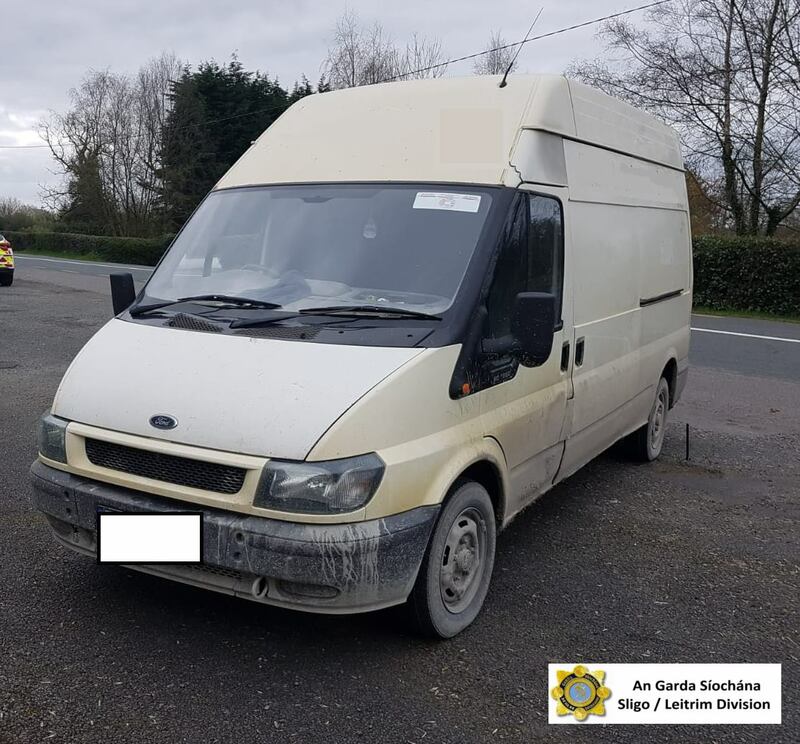 This vehicle was seized by Gardaí. The lorry was allowed to proceed once repaired, but a file will now be prepared in relation to the lorry driver. The van driver faces a number of Fixed Charge Penalty Notices or even a possible court appearance. Photos and details courtesy of the Sligo Leitrim Garda Facebook page.